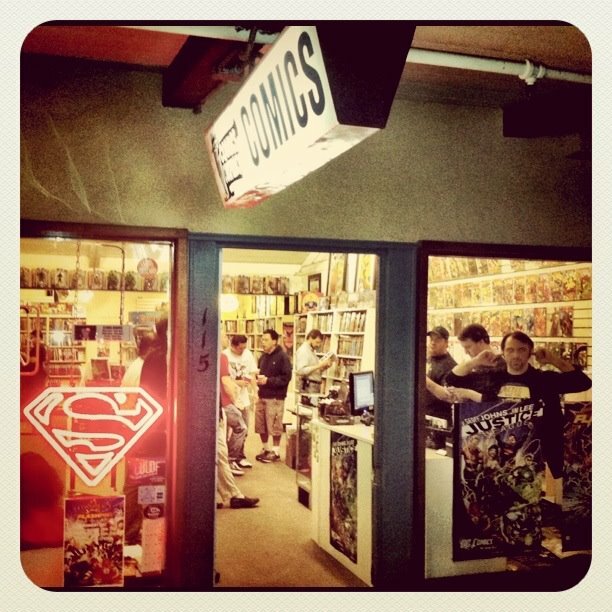 My random comic pick on The Comic Conspiracy: Episode 71 is "The New 52" title National Comics: Eternity One-Shot written by Jeff Lemire with art by Cully Hamner. 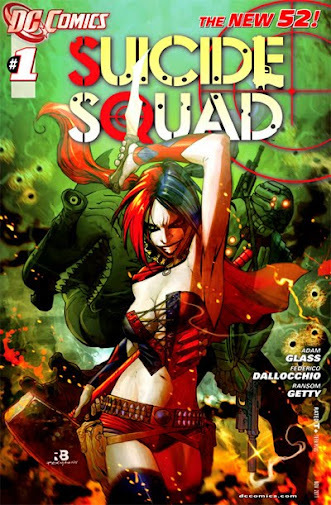 National Comics as a one-shot title is a good way to introduce DC characters that aren't well known. This first installment brings a new light to an old character Kid Eternity. Only 24 hours to solve a murder how will Kid Eternity do it? You'll have to read it for yourself to find out who this Kid Eternity is (or look it up on Wikipedia), and how his powers work, but I can say that I really enjoyed this story. 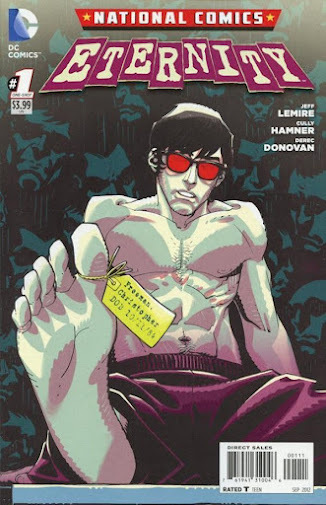 With that said I am looking forward to more National Comics One-Shots, because it is nice to get away from the A-List super heroes every once in awhile. Ryan Benjamin. Basically a team of villains must take on suicide missions to reduce their criminal sentences. Oh and they have to come back or the little nano bomb implanted in their head will explode. This book is a fun, action packed thrill ride that keeps you on the edge of your seat, and wanting more. If you haven't been reading this you should, because you are missing a great title that is still kicking readers in the teeth with every new issue. I know it is being cancelled, but I had to give it a shout out before the end. 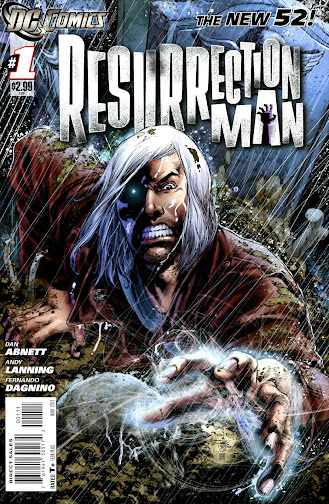 Resurrection Man written by Dan Abnett and Andy Lanning with some nice art from Fernando Dagnino is definitely the first book on the cancellation block from DC that I am saddened to see go. Since being introduced to Mitch Shelley and his super hero persona Resurrection Man I have been a huge fan. There is so much potential with a character like this that it is a big disappointment that DC isn't trying to keep the book alive. But who knows, we may see another resurrection of Resurrection Man down the road. I'm definitely keeping my fingers crossed.